iPhone lovers used to message often to their friends, families, etc. But the Most iPhone users are worried about the Emotions feature is not available for texting. It was hidden inside the iOS5 but we enable it through a app which you can download from the Appstore. Most people know how to enable Emotions in the iPhone, iPad and iPod. This tutorial is for the people who don’t know how to enable Emotions in their iDevices. All you need is the iDevice which runs on iOS5 and above. 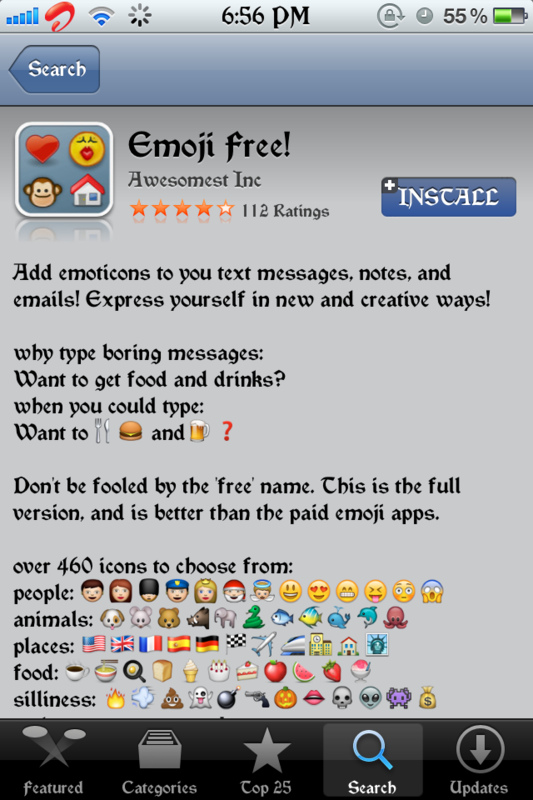 Go to the AppStore in your iDevice and Search “Emoji free” (Free version is more than enough). Install Emoji Free app in your iDevice and Open it. Then Close it. Select Emoji from the Keyboard. 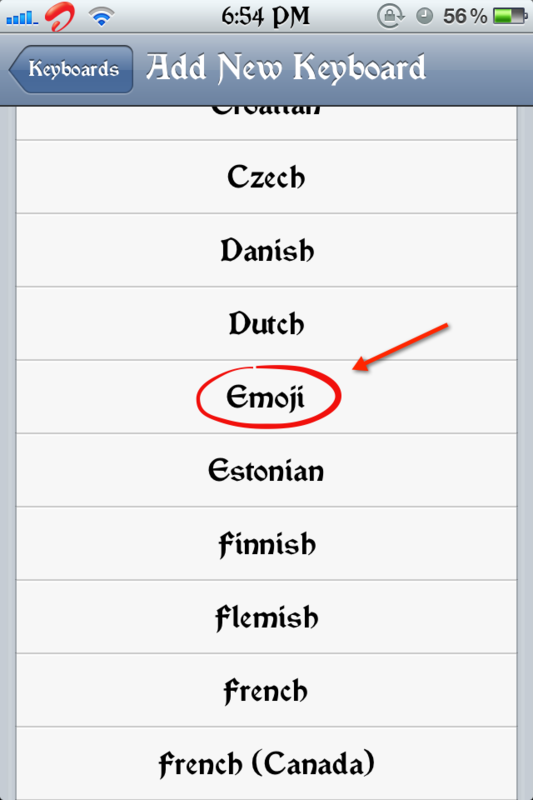 After Selecting Emoji Keyboard, go to Message or Notes and start typing. 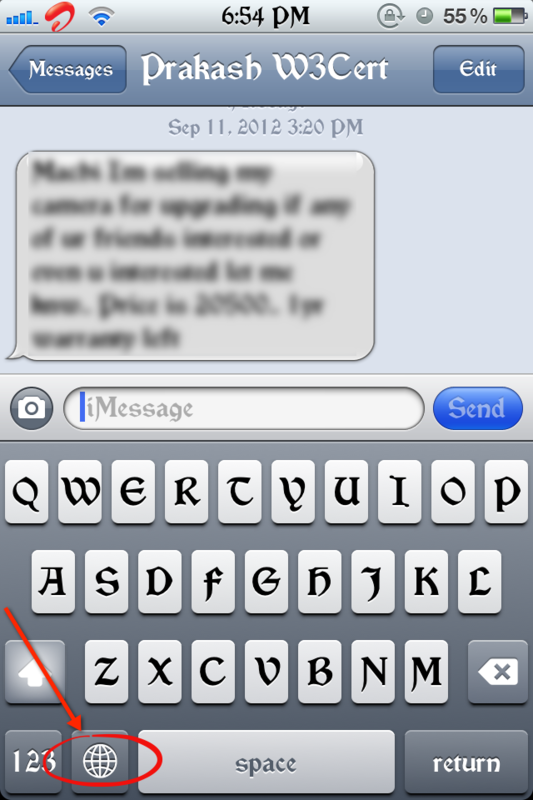 You can see a Globe Icon in the Keyboard. Click that button. Now you can see Emotions in the Keyboard. You can select Emotions from vast collections. Now you can send Emotions to all your Friends and Family. Even you can use all emotions in the Notes too. Enjoy with New Emotions. 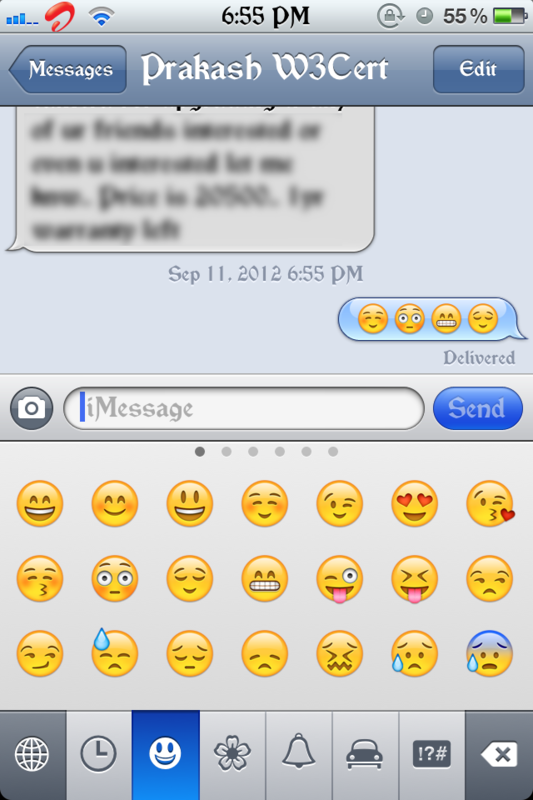 Thanks, using emoticons makes conveying a message so much easier. 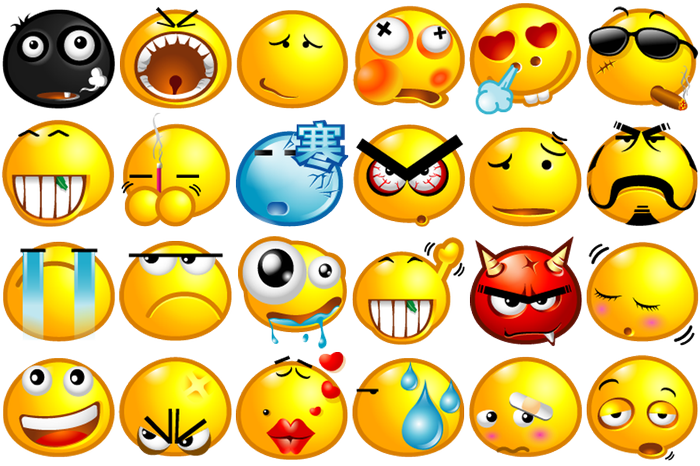 What words cant describe emoticons do.